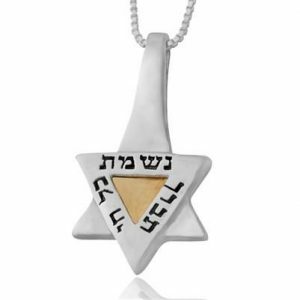 This stunning David Star pendant is a traditional Jewish motif with a unique modern design. 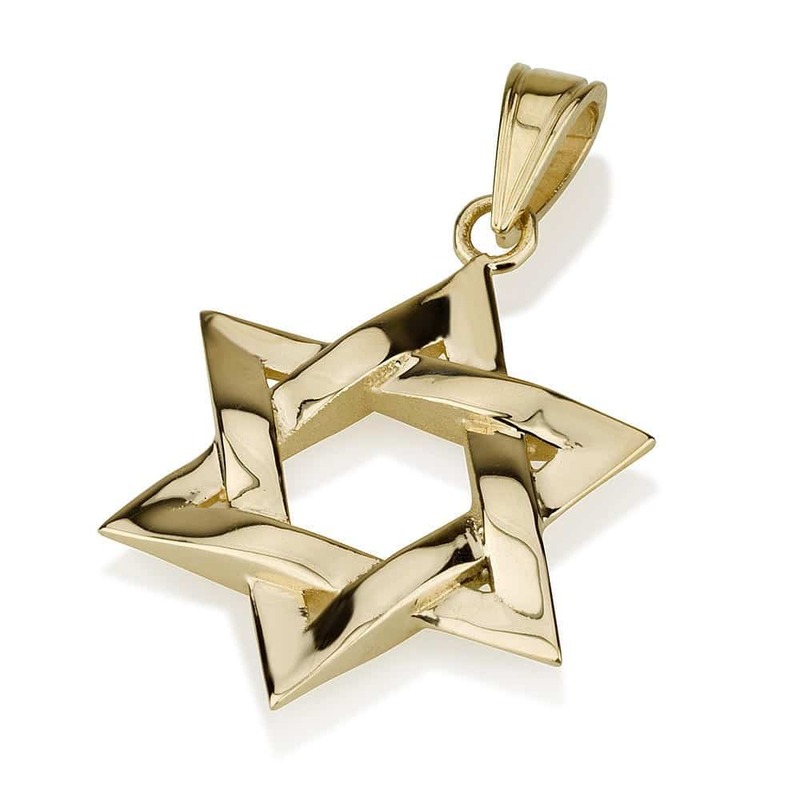 The star is represented through two intertwining triangles and has a hollowed center. Sparkling gems are adorned over the entire surface. 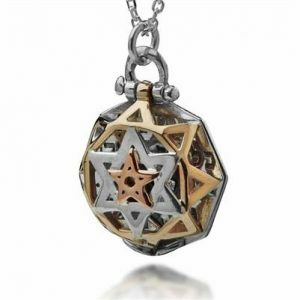 This stunning David Star pendant is a traditional Jewish motif with a unique modern design. 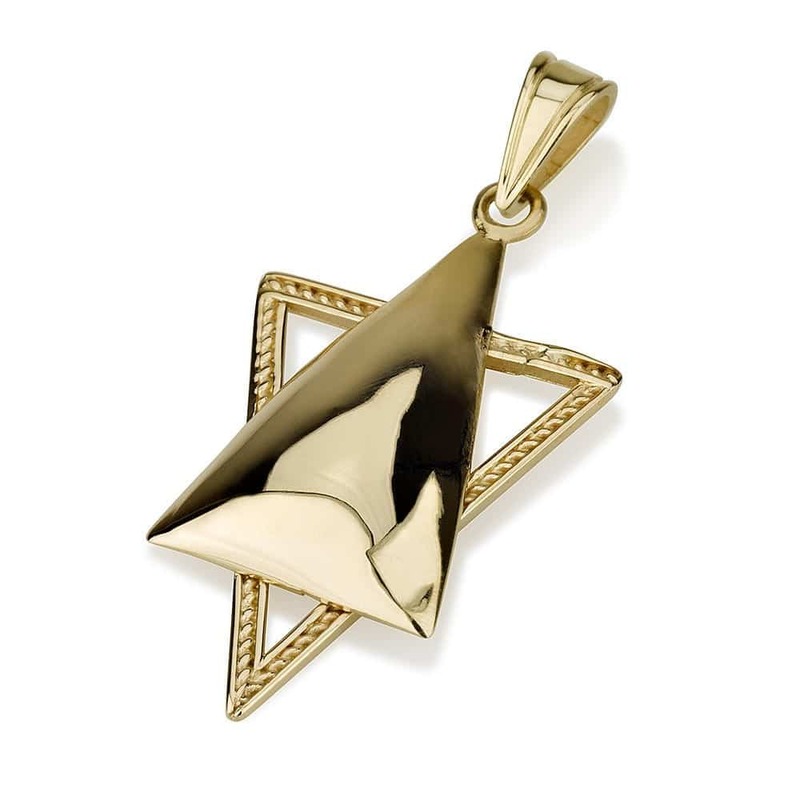 The star is represented through two intertwining triangles and has a hollowed center. Sparkling gems are adorned over the entire surface. 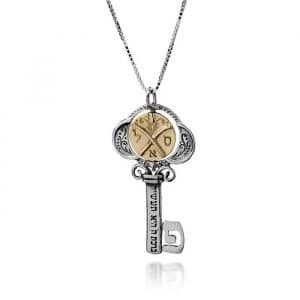 Pair this pendant with a matching chain at an additional price, and present to the love of your life! 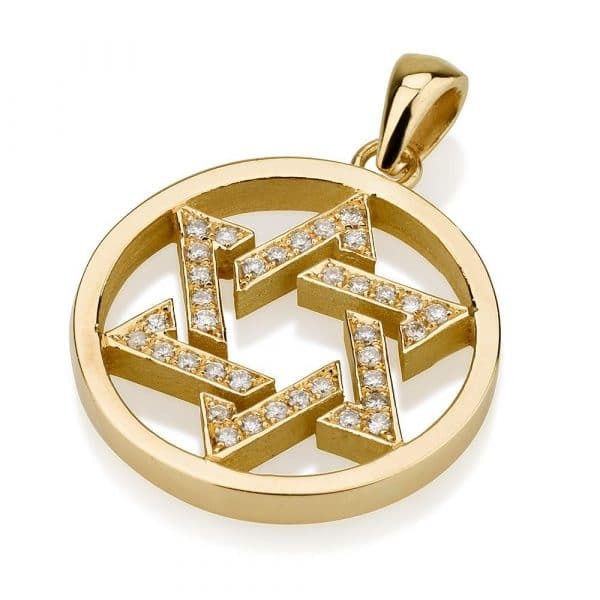 Metal 18K Yellow Gold Gem Type Diamonds Minimum Total Carat Weight 0.18 ct. 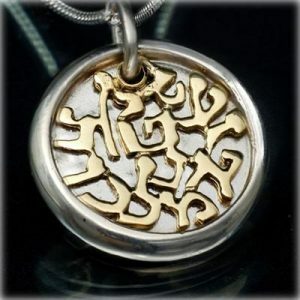 Length of Pendant 19 mm / 0.74"" Width of Pendant 19 mm / 0.74"
Pair this pendant with a matching chain at an additional price, and present to the love of your life! 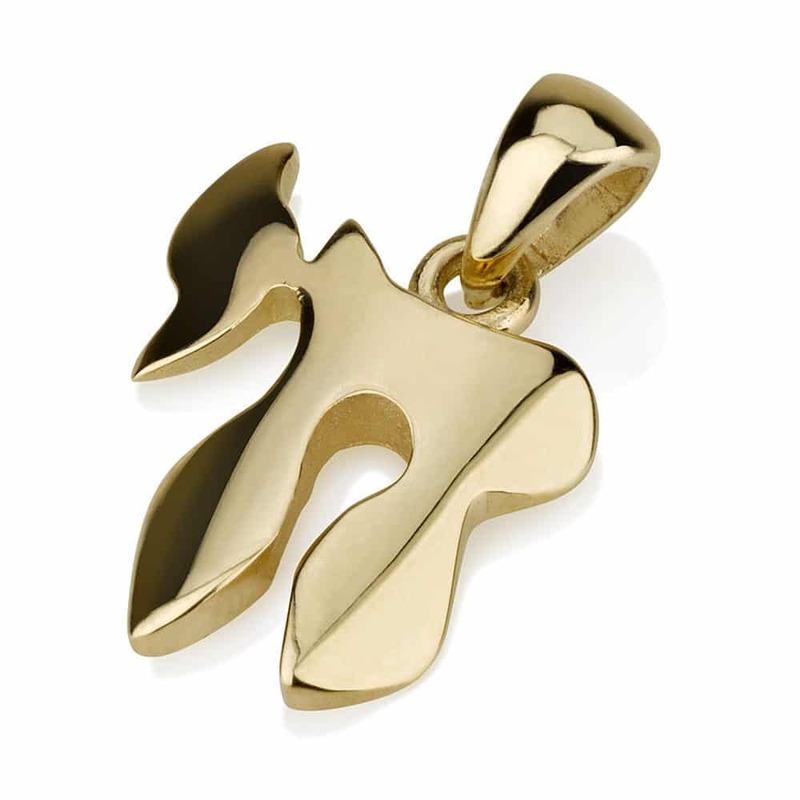 Minimum Total Carat Weight 0.18 ct.